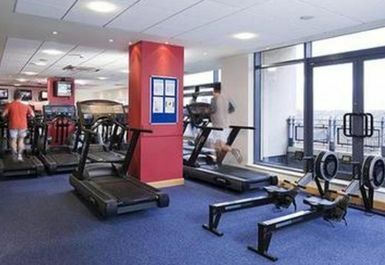 Club Vitae located in the Clayton Hotel Belfast features one of the largest hotel health and fitness facilities in Northern Ireland. 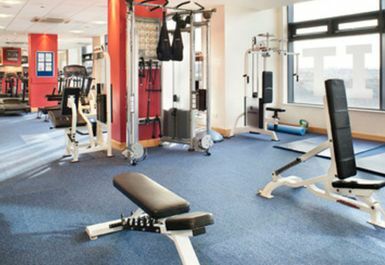 The gym provides users with the latest in cardio and resistance kit as well as a free weights area. 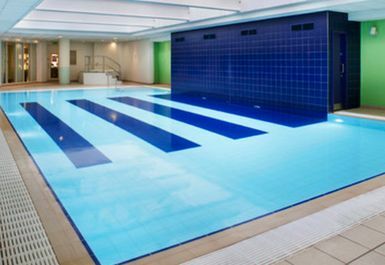 The serene swimming pool is accompanied by a jacuzzi, sauna and steam room for you to unwind after a workout. The staff are honest and approachable, offering friendly encouragement and advance every step of your visit. 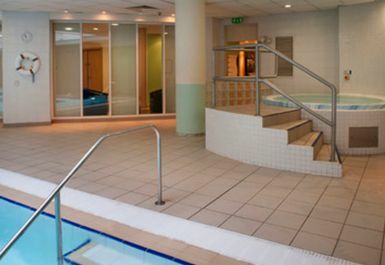 Located at the heart of Belfast the club is a 8 minute walk away from Great Victoria Street station. 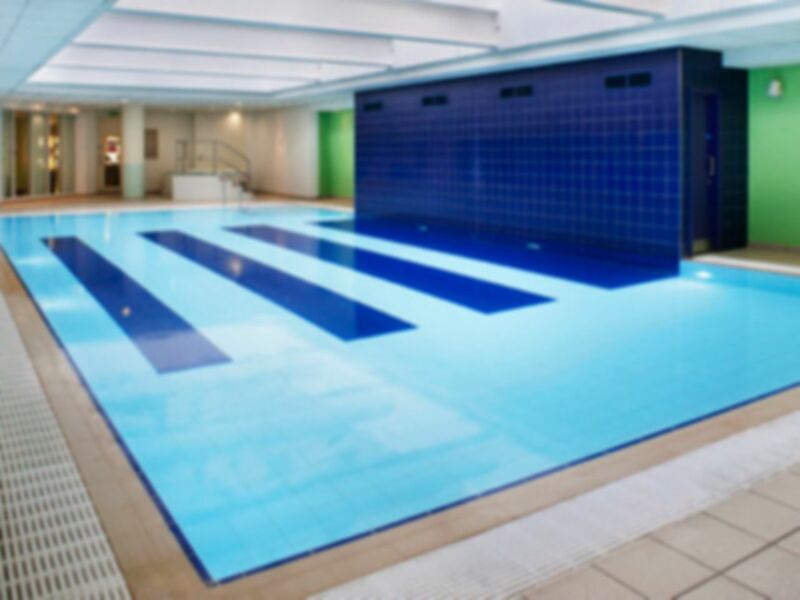 Half the facilities were not working in the pool. Still charging the same rate even though the jacuzzi was not working and also the sauna was in the middle of getting fixed. Small gym but was empty for most of my session. Clean gym/changing rooms. Does what it says on the tin. Friendly and helpful reception staff. To get to the club go to the right of hotel reception desk, take the lift to the 2nd floor and turn right. Might save someone getting lost! Very good, although some facilities are in need of upgrading. Pool is small and hard to get room if it's busy but when it's free it's really good.